I love dragons. I don’t know why. Maybe it because I was born in the year of the dragon. They fly, are usually , dependable, fierce, honest, colorful and live in the mountains. I like the mountains too. 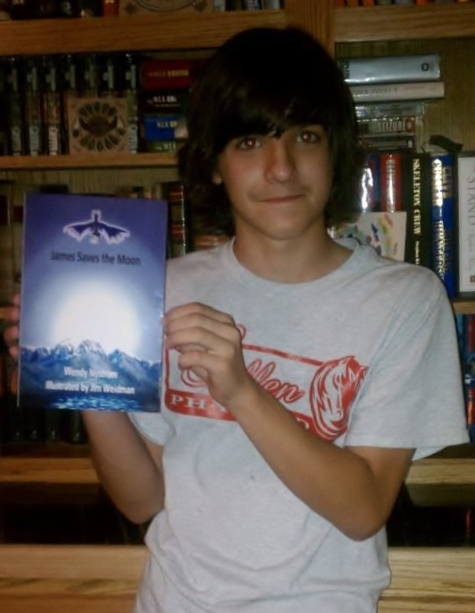 Here is a picture of the real Matthew who inspired the personality of my dragon Matthias. Next is a illustration in my book “Helga Returns”. I am amazed how well the illustrator captured Matt. Even the smirk is perfect. 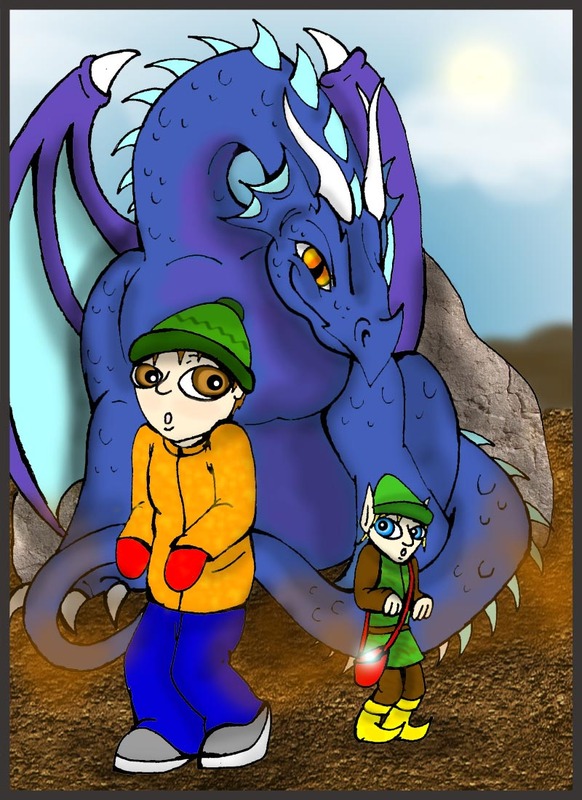 Mattias the Dragon is based on the personality of My dear friend’s Son Matthew. Handsome, smart, dependable, forgiving and fierce when needed. 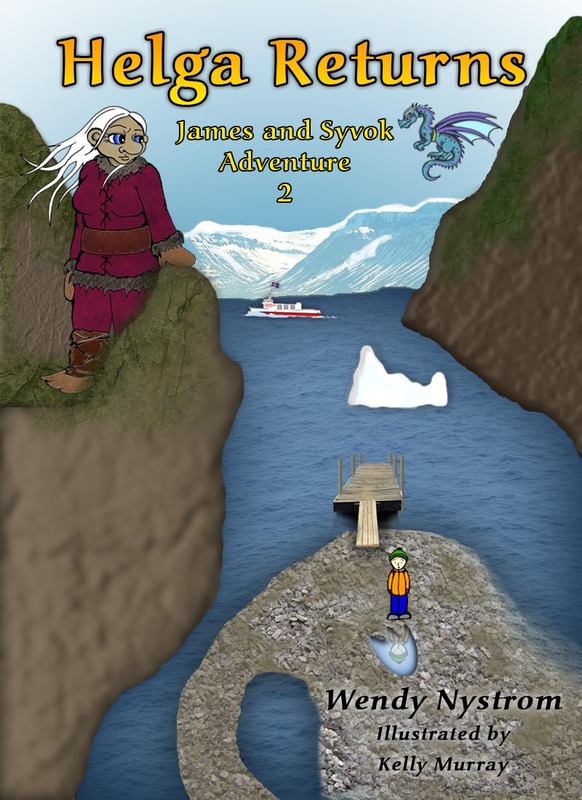 When you and your child read my adventures( James Saves the Moon and Helga Returns) you find how these three characters rely on each other and the three together can achieve their dreams,goals, help and have fun. They all love adventure. Characters building is fun. When writing I decide what type of characters I want and their role in the story. 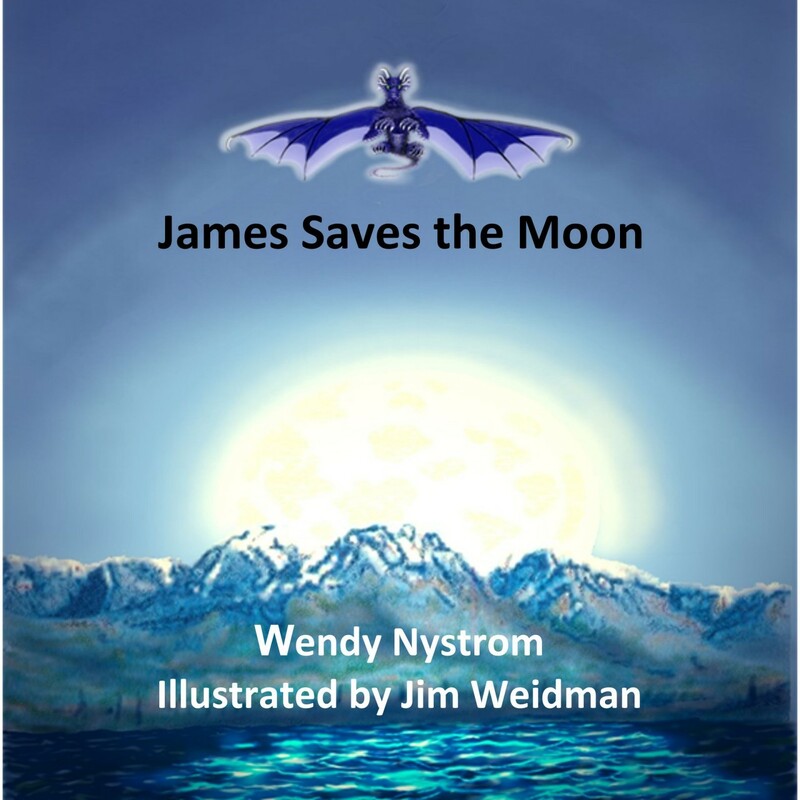 In my James Saves the Moon and Helga Returns, Matt the dragon is an important character. He is the observer, protector, and mentor. He also accepts people the way they are.I wanted him to look fierce and friendly at the same time. The illustrators in both stories captured this from my descriptions. I looked around at my set of friends and people I have met in our travel adventures. Some people really leave a permanent mark on you. Even with out internet you would stay in touch. My friend Tina is one of those people. Before I moved to Corpus Christi I was living in a place that was the only place that left a negative impression. So I came to Corpus Christi in a bad place mentally. Tina and I met when our sons were entering Kindergarten together. We connected right away. She is a person that brings the best out of a person. She is the rock and glue that holds things together. She reminded me that we must see the good in people first. Most everyone has positive energy that can improve the world. Tapping into that positive energy is the key to success and happiness.Having people see their gifts and letting them know they have those gifts is important rather than focusing on their weaknesses. She reminded me that I have a gift of managing personalities to achieve a common goal. When you manage personalities in a group or team setting you can gently or not so gently move those people along to complete a goal. At that time our goal was to raise money for the Kindergarten events. And we managed to raise the most funds in years and attract many parents to be active in the school. Back to character development. 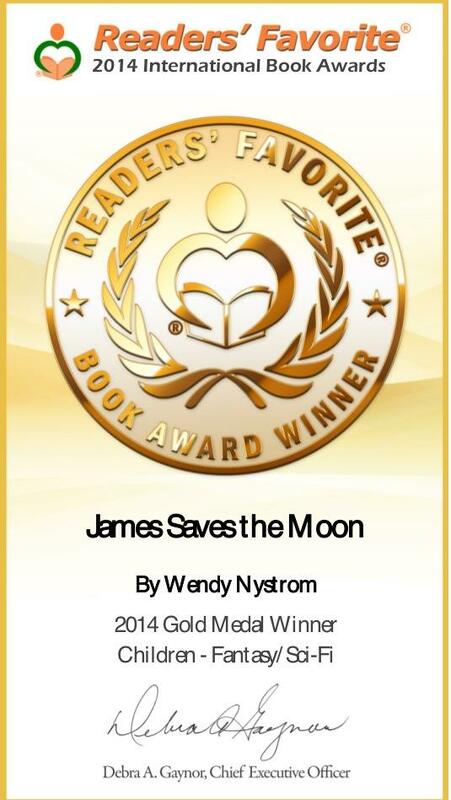 As I was writing and outlining, editing my first story James Saves the Moon. I would jot down notes on characters. James was easy he was my son. Syvok after my friend Kristin in Iceland. The dragon, that one took more time. I thought of Tina at first but I needed a boy’s personality. I was living in Iceland when I wrote this story. I was looking at all the children and their traits. Then I remembered Tina’s youngest son. He is so much like her in many ways. He is one of those kids who always seemed happy and smiles. Life is good attitude. My son is impulsive and attempts to travel is five directions at once. Tina’s youngest child he is a kid who is grounded. He is a good balance for kids who are impulsive.. Even at 6 trying to understand why my son would do some of the things he does, he accepted him the way he is and they would have fun together. It was very good for my son, to have a friend like this because he knew Matt would always play with him even when they did not agree. Its rather sad they are not growing up together. Hopefully one day they will meet again.I think it is important to find people who bring balance to your life and assist with our weaknesses to move forward in this adventure we are all having on earth. I am lucky. I have many people who balance me.